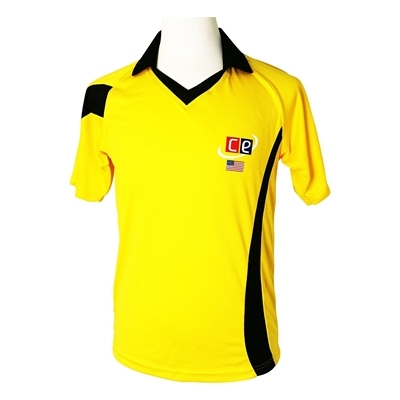 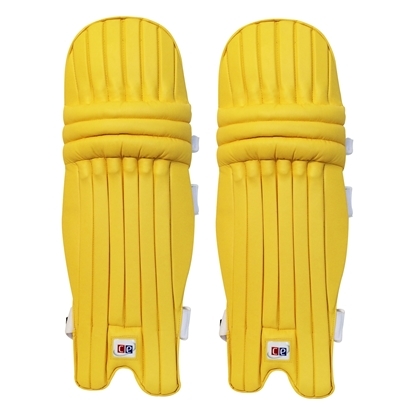 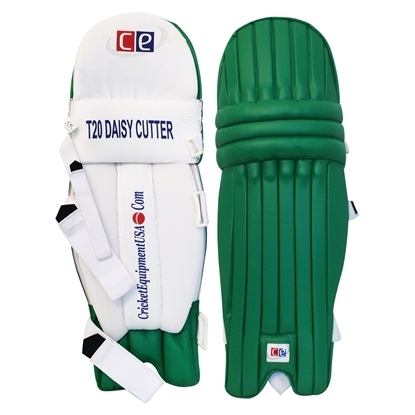 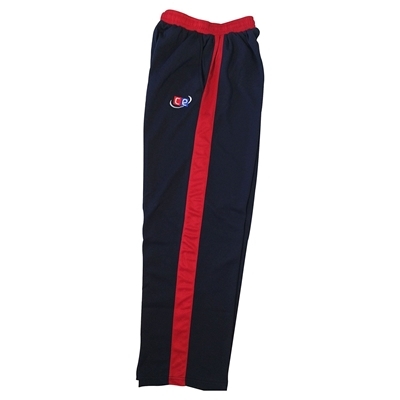 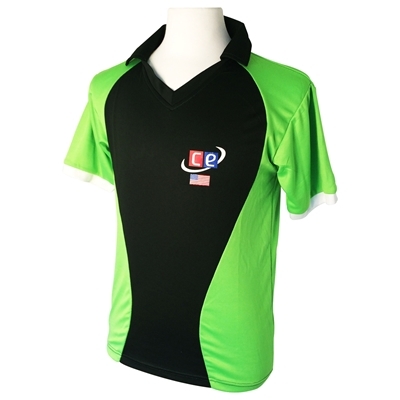 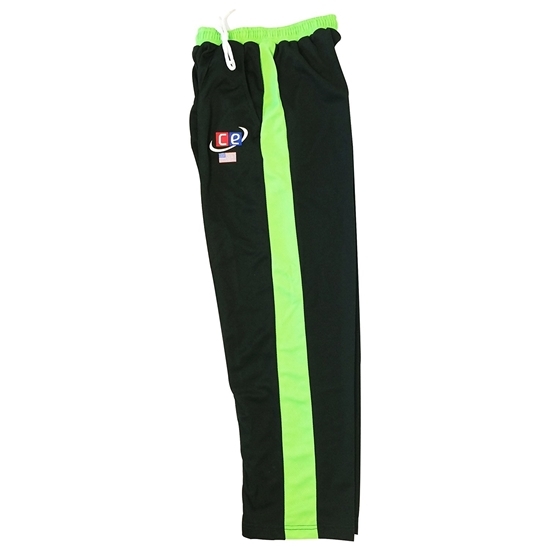 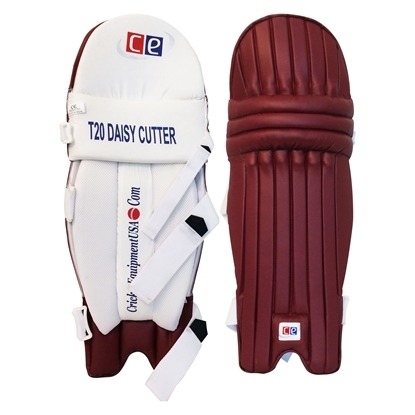 The Pakistan colored kit from top of the line polyester fabric decorated with CE logo. 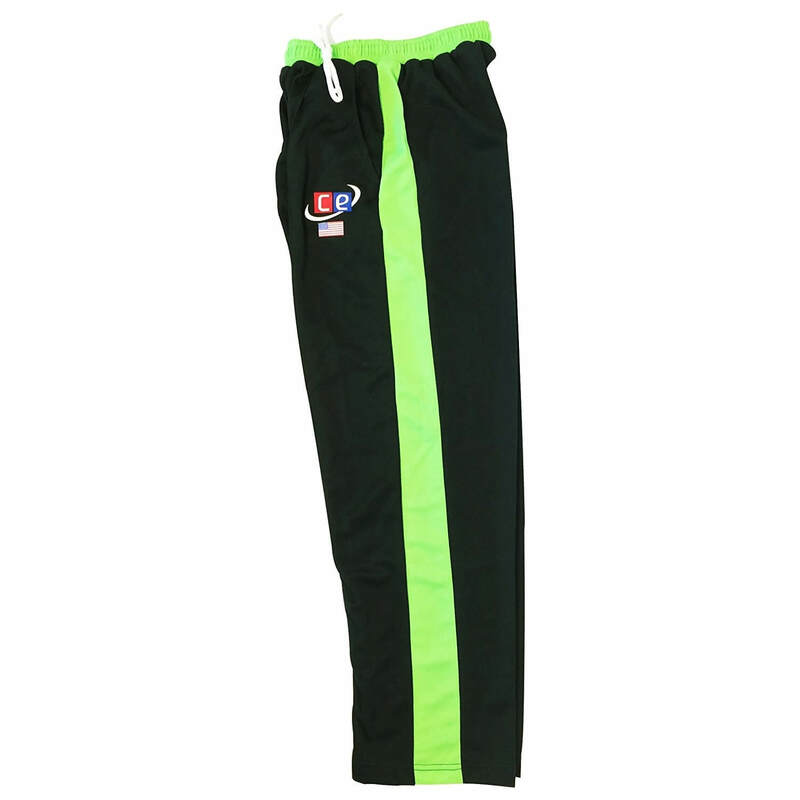 The shirt and pants comes with Dark Green & Parrot light green color combination in four different sizes. 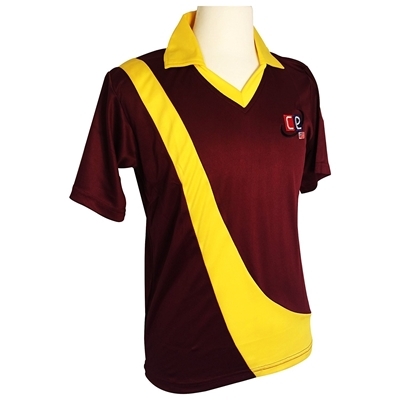 These uniforms are currently in stock and you can order online and get the names and numbers printed on it on your own if you like. 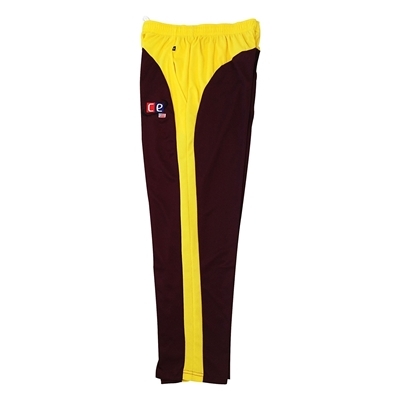 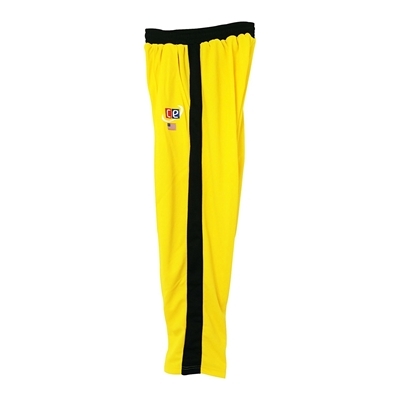 The orders for these uniforms are shipped next day, if you have special requirements and would like to make your uniforms custom made then you can visit the team cricket uniforms link with options to print your logo, names, numbers and include caps. 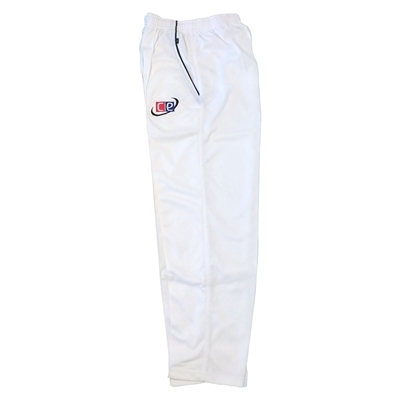 Please review the cricket clothing size chart for sizing information.